Every month there’s always new social media statistic to blog about. Oh, Facebook reached over 1 billion active monthly users, only half of Twitter’s users are active and so on. While it’s good to get a nice picture of how big and influential social media has become. The problem is that every statistics provider uses their own methodology. Which means when you compare them together with other stats, you tend to get conflicting data. At least that was the case when I was writing Which Social Network Is Right For Your Business? on Cuutio’s blog. Despite the inconsistencies, stats help businesses decide where to focus their attention on social media. There’s just not enough hours in the day, and wasting your time on a social network that doesn’t deliver is just stupid. After all, it’s our hard-earned cash that pays the bills. Tumblr is still somewhat of an unknown entity, and finding data on the social blogging platform wasn’t as easy as I had expected. This is because Tumblr has not gone public (i.e. listed on the stock exchange) yet and isn’t required to release statistics regularly. 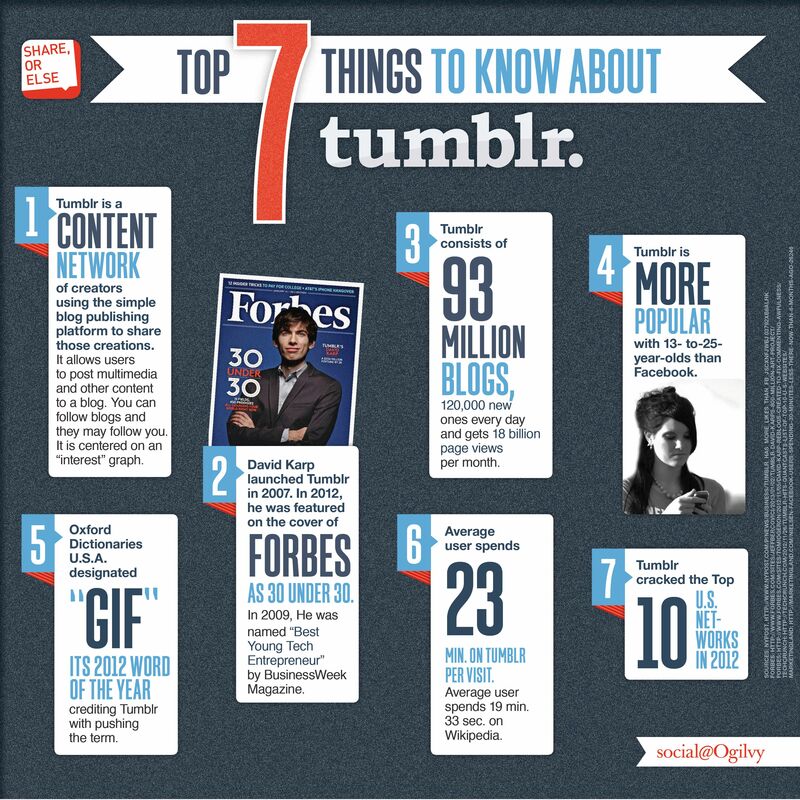 Nevertheless, I’ve gathered statistics from around the web to help marketers decide whether Tumblr is good fit for their business. So what does this mean for marketers? Well, from the stats shown above it’s obvious Tumblr is where the youth hangout. 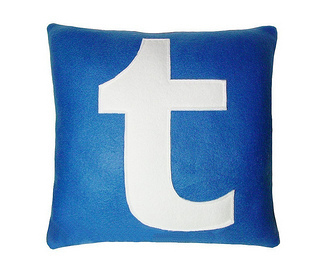 If you’re marketing products for young adults and college students, then Tumblr is definitely where you need to be. Alternatively, it’s not the best to be for luxury or expensive products, with 35% making less than $30k a year. What’s your opinion on Tumblr’s stats and figures? Leave a comment and share your voice.